Howdy, folks! I was prompted by Peter to come out from under my bridge — ha! troll joke … funny! — to talk about PC music making. Now, I’m not some music production mogul that can afford the $$$ to purchase, nor do I have enough industry connections to get for free, all the latest toys. But, assuming that I have enough time, I still want to make great computer-based music. I believe that many of my fellow aspiring producers are in a similar position as mine and want to make a big sound with a small monetary investment. That’s why I created SONC: it’s a help guide for those producers who want to make pro-sounding music without resorting to a diet consisting entirely of ramen. 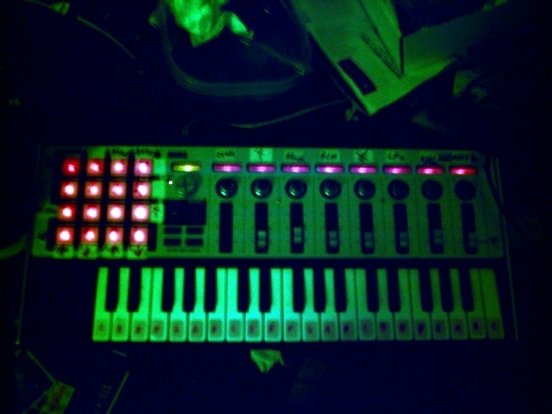 Think of it as Low End Theory with more beeps. B.) Roll your own WinXP 64-Bit 2.66 GHz Pentium D computer with 250 GB of space, a gig of RAM, and all the other fixings (minus a monitor and audio card) for about $600. You can build this for even less if you do things like cannibalize parts from other PCs, install Linux instead of Windows, and bargain shop properly with Pricewatch.com instead of going to certain eggy online computer stores that are new. (You know…) Should you need help with building your first computer, PC Mechanic has a good online tutorial. It includes the pros and cons of building your own PC and what you should be aware of before starting in on the project. 1. Only install what is necessary for music production and a few basic utilities, nothing more. Programs like games, media-center stuff, instant messaging, file sharing, etc. can put unnecessary strain on your computer. 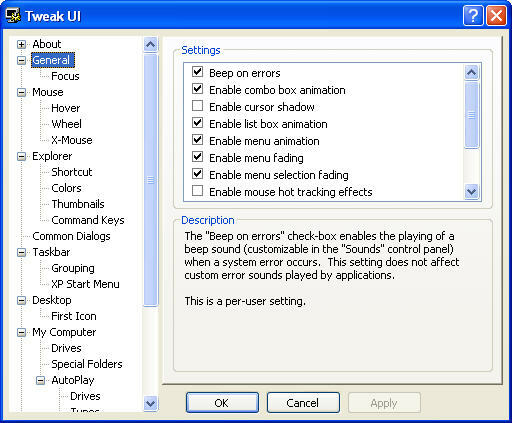 Beyond the chance of spyware/adware clogging up your system, some programs have processes that run in the background at startup and turning them off becomes yet one more chore to do before starting in on music making (not good for productivity). 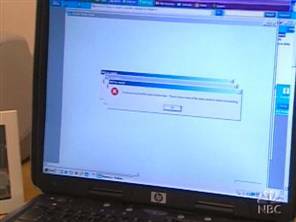 There is also the outside chance of system instability and compatibility issues with your music software when installing extraneous programs. 2. Always keep your DAW off the net or any network beyond what is needed for music production. Firstly, there are security issues, which I admit are more prevalent for Windows than Linux or OS X. I do believe that a Windows XP computer can be reasonably protected on the net so that your average script kiddie would have a fairly difficult time breaking in. That being said, with antivirus, spyware/adware protection, firewalls, and other security measures running in the background, the performance of your DAW would be noticeably decreased if you were to safely put it onto the net. That’s why it’s better to just have your main DAW off the net, with a (slower and/or older) second PC used for web-surfing, games, etc. Furthermore, if you remember to properly screen the files that are brought over to the DAW, you can even avoid installing an antivirus program, as well, which is better for the DAW’s overall performance. 3. Use a second drive or partition for audio storage/projects. It’s better for file organization, performance, fragmentation, and security. Most professionals agree that it’s just better practice to have your audio away from your program and system files. Rather than go into all the technical lingo, I’ll just refer you to this great Sound On Sound article from May of 2005. 4. 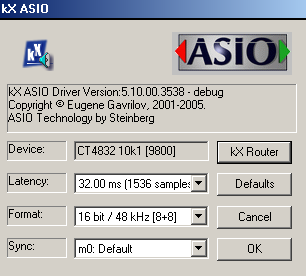 Whenever possible, use your soundcard’s ASIO drivers over the standard OS ones. Although this applies more directly to Win XP than OS X users, in general, Steinberg ASIO drivers have lower latency (less delay). Ed: This isn’t an issue at all for Mac users, because the OS Core Audio drivers for all OS X-compatible devices are low-latency. ASIO is almost always preferable to other driver choices on Windows. -PK If you’re a PC user and your soundcard does not support ASIO natively, the fabulous ASIO4ALL should help bridge some of the gaps in your card’s performance. However, considering that decent ASIO-supporting cards can be picked up for less than $100 on clearance (and not much more than that when they’re off), there is little reason for bedroom producers to run anything other than ASIO drivers with their DAW setup. Ed: Note that this includes bypassing “class-compliant” drivers on USB devices. For instance, Edirol ships their low-end interfaces with a switch that lets them run without drivers. You’ll want to switch them into the low-latency mode so they opt for ASIO instead. A great website for further tweaking (tuning) tips is Musicxp.net. They go into far greater detail on their tuning tips page than I could in a single article. In addition, many of their registry hacks they mention can be safely done using TweakUI, thus minimizing the leetness required. That’s it for this first installment of Straight Out of No-Cash. Next week I will have a buyer’s guide for budget host sequencers, as well as some software bargain-hunting tips that are 100% warez free. See you then!